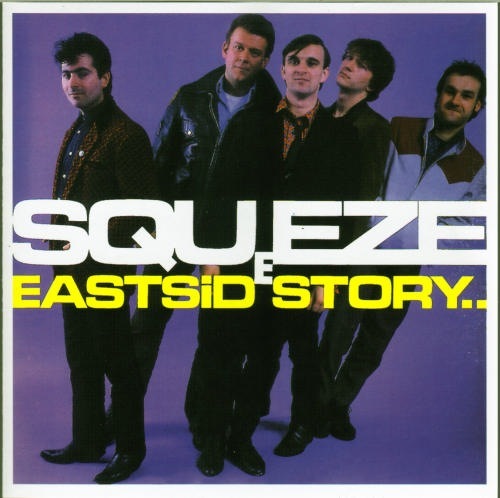 From 1981, Brit pop with a modern edge, my first exposure to Squeeze. ‘Black Coffee’ and ‘Tempted’ are probably the best know tracks, but everyone here is a winner. Heard it from a college roommate [Phil?] in the Fall of ’83 and had to have it. Never did find the LP, but finally got this on CD years later.